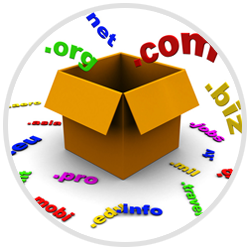 Mail Mantra provides professional Web development, Web hosting, Domain registration, Online advertisement, Software Development. 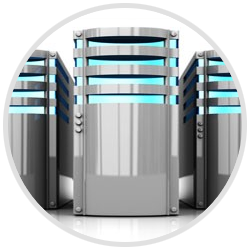 Cross platform web hosting at the best possible price. 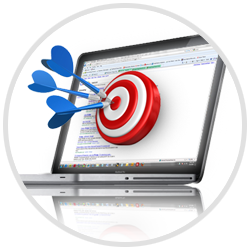 Mail Mantra has adopted an iterative approach for the task of web-site development. A demo version of the project's web application is first developed for proper assessment of its customized features. Then the process continues under the guidance of the devoted team of technicians. 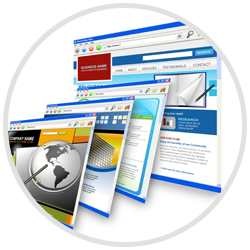 This leads to the final evolution of the accurate and precise website development. We focus on website designing with intuitive navigation, creative and aesthetic page layout and with a logical architecture to create a website that stands out from the rest. Mail Mantra is all about delivering successful web applications and IT enabled services in a professional and cost effective manner. 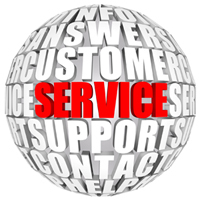 With the fundamental principle of complete customer satisfaction, we aim at securing the position of the best in class service provider in the IT sphere. This objective combined with our continuous diligence and perseverance has enabled us to grow at a phenomenal rate of 400% in less than 3 years of operation. 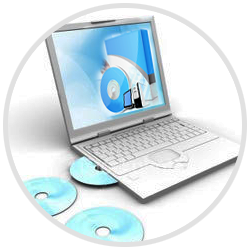 Mail Mantra not only known for attractive CDrom presentation like company presentation, production overview, product presentation for the general marketing, dealer awareness, and advertisement, but also provides different types of digital business card for general and corporate people at ever lowest cost.